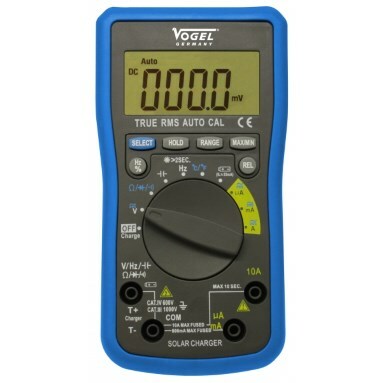 Vogel digital multimeter - with large LCD display, solar charger & temperature probe. With solar charger on top of the instrument. 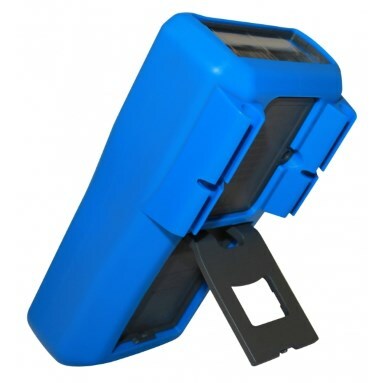 Housing is made of tough, damage-resistant ABS plastic. Dust and spray water resistant - to IP44. Large, clear LCD display - 19mm digit height. Current DC and AC up to 20A. 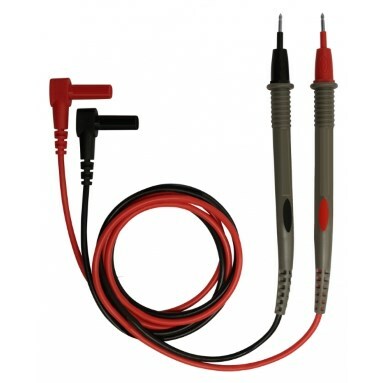 With thermo probe for temperature measurements. Diode test, transistor test function, conductivity test and acoustic signal. Includes 2x measuring probes and readiness bag. 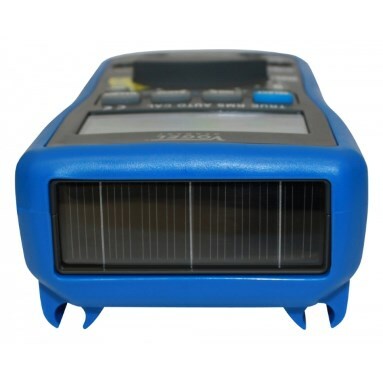 AC: 0-750V. DC: 0-1000V. Resistance: 60 MΩ. Overload category: CAT III / 600V, CAT IV / 1000V. Dimensions: 167mm x 90mm x 50mm. With 2 year warranty & instruction manual.